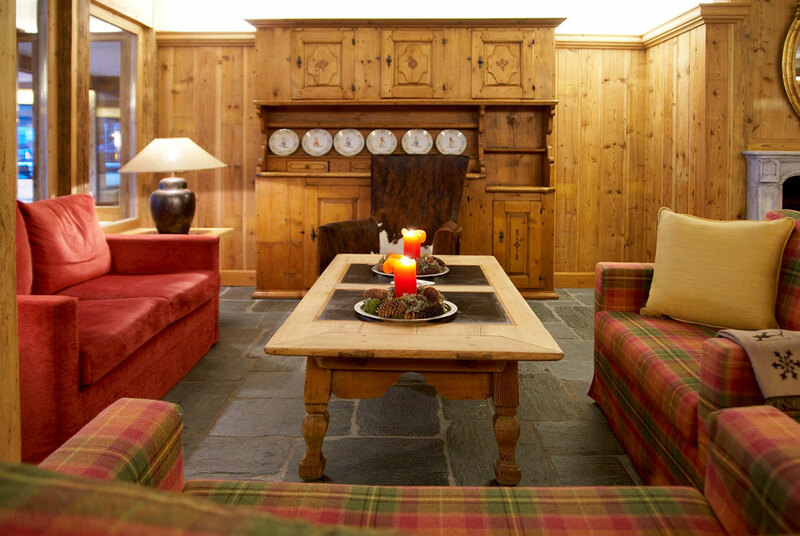 Enjoying what is arguably the most convenient location in Klosters, (the Gotschna Cable car is directly opposite the hotel as is the railway station), the Hotel Alpina has been attractively transformed in recent years, and the contemporary design, using traditional Grisons wood and stone, complement the warm and friendly welcome. 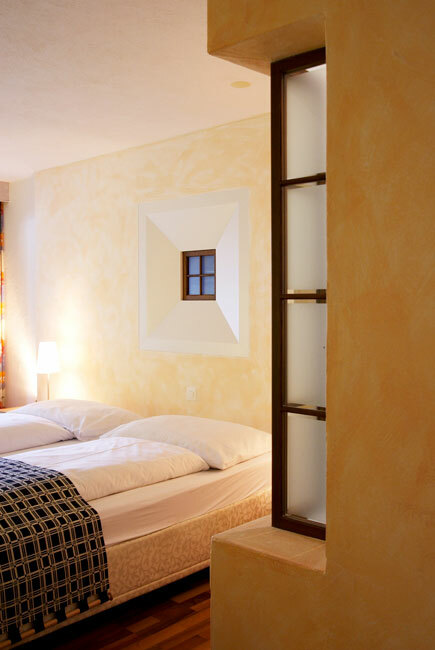 All the bedrooms are light and comfortable. 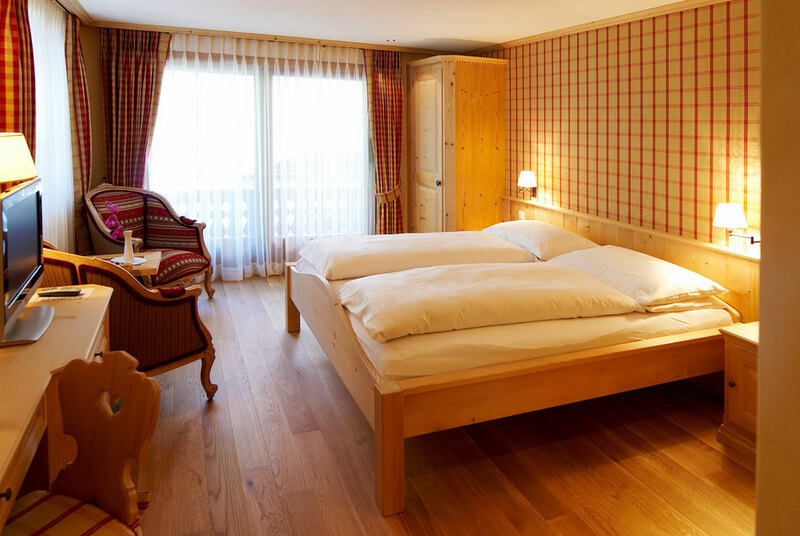 Many have recently been refurbished and now include Samina beds which are synonymous with exceptional sleeping comfort, perhaps the perfect antidote to a hard day on the mountain! 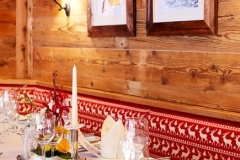 Dining in the Hotel Alpina is something special. 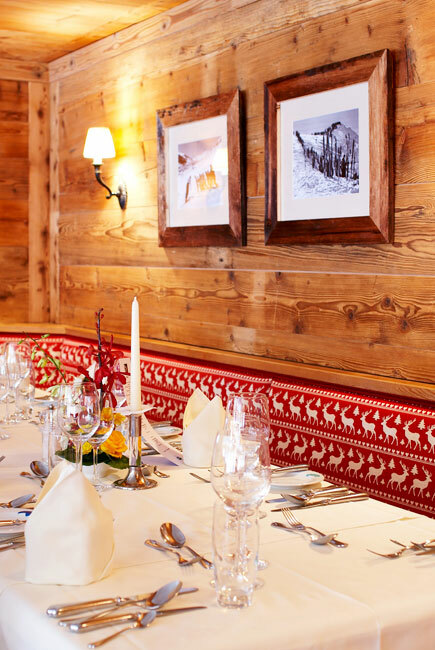 The choice of the “Bundnerstube” which offers cosiness and charm, and the recently renovated “Grischunstubli” with its roaring fire makes the Alpina one of the best places to eat in Klosters. 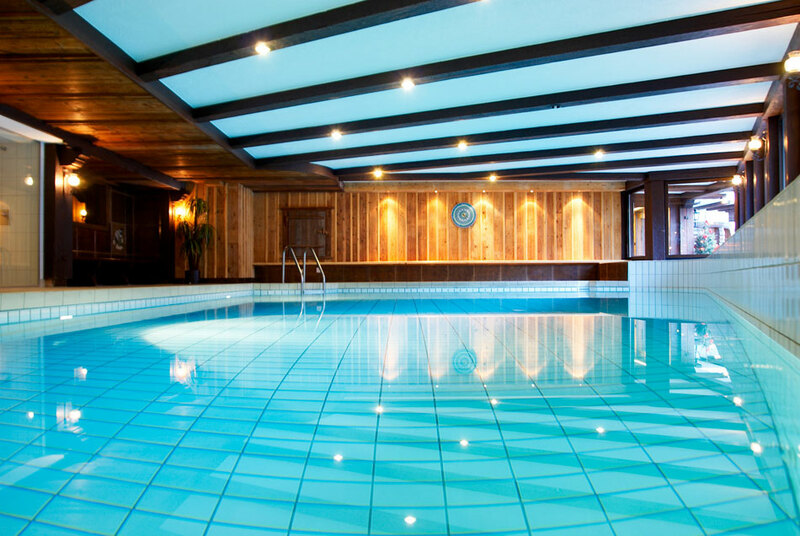 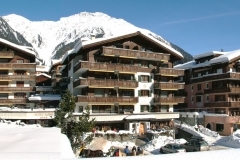 The Hotel Alpina Spa and Beauty Centre has a swimming pool, sauna and steam rooms, massage and beauty treatments.